We’re heading to Scotland’s capital, Edinburgh, for day 27 on #AYearOfBuses – it’s Lothian Country’s X27. 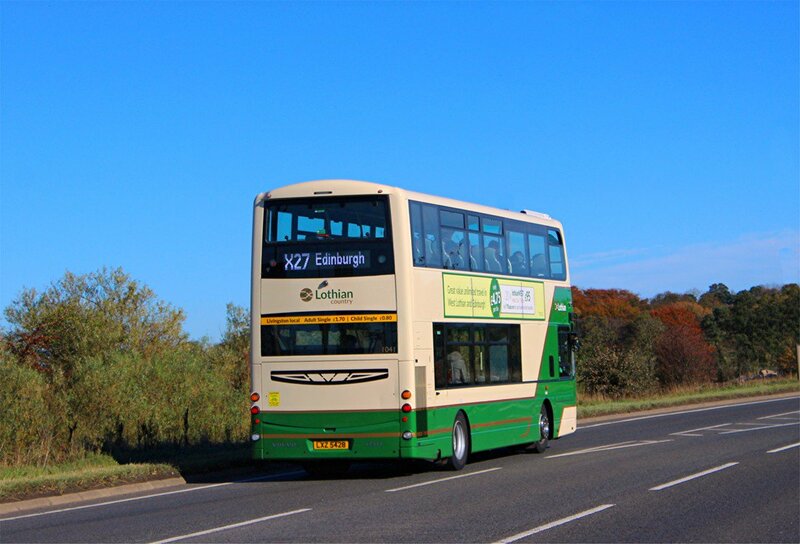 Introduced in August 2018, Lothian Country’s X27 (and its sister, the X28) marked further expansion of the Edinburgh city operator into West Lothian, putting the operator squarely in competition with First. Lothian resurrected the Lothian Country brand in 2017 when it took over the running of a route previously run by Stagecoach, the 43 (Edinburgh – South Queensferry). 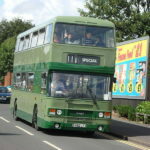 It created a new, deep green and cream livery and identity, for interurban buses running out of the city. 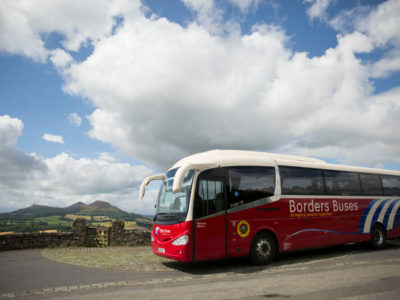 With a bus every hour, 7 days a week, the X27 and X28 connect Bathgate with Livingston and Edinburgh, running limited stop, fast into the city. 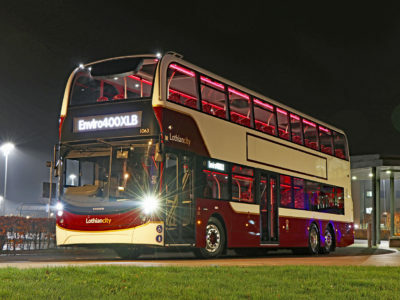 There are night buses too – every hour between Livingston and Edinburgh on the X28. I would maybe agree with your comment ”putting the operator squarely in competition with First” had Lothian Country matched the cost or undercut First bus prices on the same route, however the fact is for us commuters who travel this route week in week out, when given the choice of two services which run the exact same route with one being cheaper than the other, price always wins!! 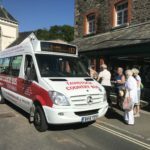 The only people who use Lothian Country services on this route are those who qualify for free travel and those who aren’t regular travelers. Surely this is the minority of business and Lothian Country wants to attract the majority?! 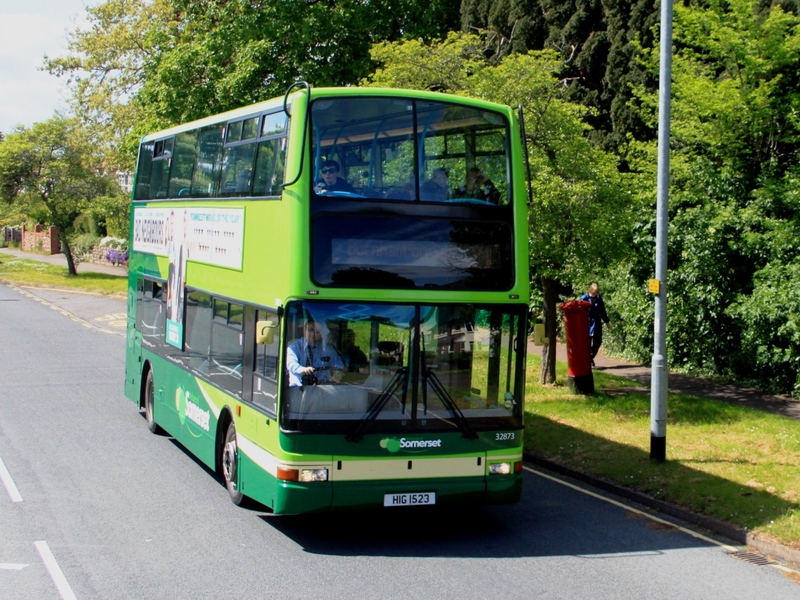 If so, match or undercut the prices charged on the existing First service running the same route and we may be swayed! 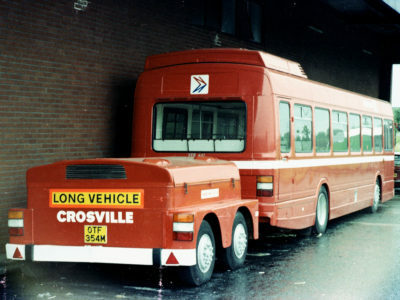 Lothian Buses only entered into the West Lothian area after intense lobbying from some councilors. If you compare the timetables one could argue that Lothian Buses are trying to drive First Bus West Lothian out of the business rather offer an alternative service or added service. If Lothian country losses money it is us the Tax Payer who is liable for the losses. 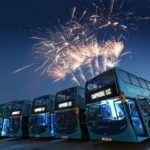 If Lothian Buses exceed in driving First Bus West Lothian out of the area, we will have a vastly reduced bus service, higher prices back of with older/less reliable buses. There is something wrong with our tax money is being used to drive commercial organizations out of business.